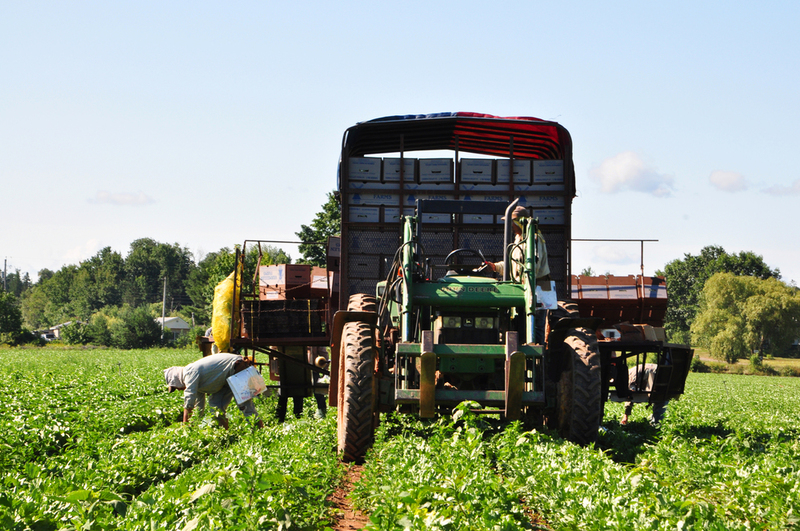 Vermeulen Farms Limited is a thriving 450 acre fresh fruit and vegetable farm in Canning, Nova Scotia. We have been growing fresh produce since 1986. 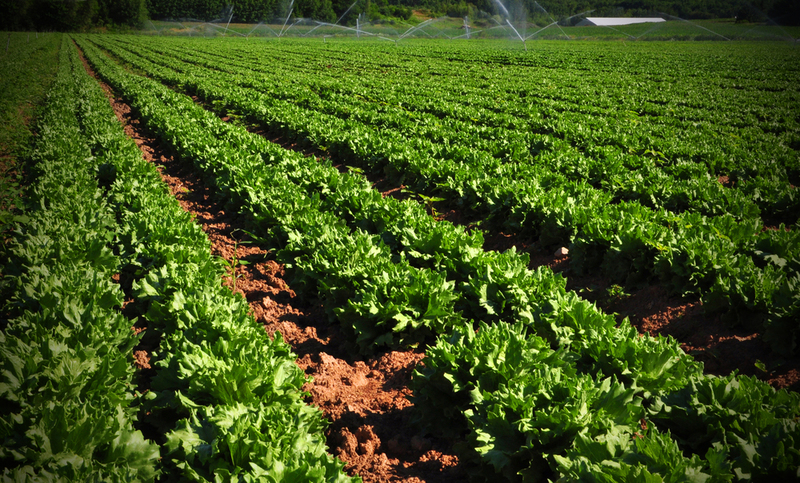 We take pride in what we do and live our mission everyday: to provide Atlantic Canadians with healthy, top quality, hand-harvested vegetables through efficient and sustainable use of labour, equipment and land. We're a three generation farm family and are looking forward to growing fresh fruits and vegetables of superior quality for generations to come.